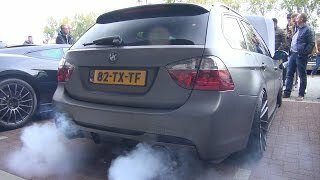 BMW M5 V10 w/ Straight Pipes Exhaust! 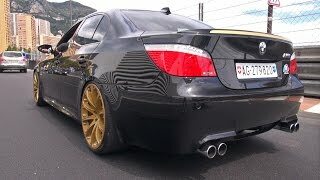 Amazing Sound! 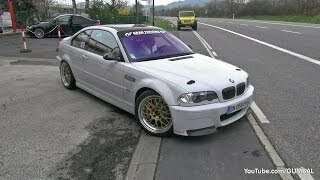 2x BMW E46 M3 CSL - Start up + Accelerations! 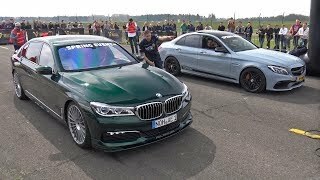 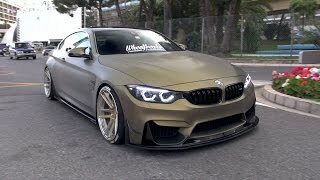 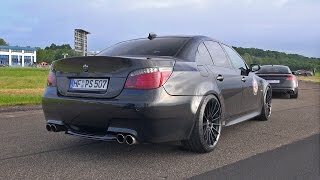 750HP BMW 150i G-POWER BI-COMPRESSOR V10! 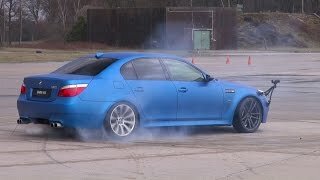 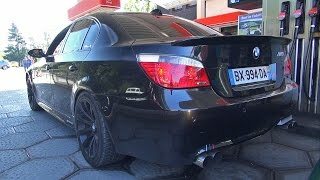 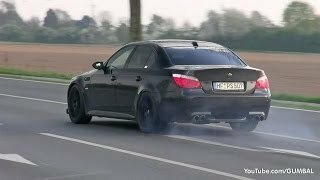 BMW M5 E60 V10 Hartge - Loud Revs & Accelerations!